At Ram Automation, our skilled workforce helps provide advanced technologies implementation for industries across the board. Our expertise in designing and building custom, high-quality, and cost-effective automation solutions provide our customer’s with a competitive advantage. We ensure customer satisfaction by being a single-source choice and taking care of every step of the process to fit any business's needs. We understand that different industries require different considerations. At Ram Automation, we have expertise in multiple industries and ensure that each project’s application, industry, and required process controls are considered carefully in order to offer the best-fit solution. Check out our full list of previous industry’s serviced. Ram Automation can fully and internally source all the fabricated parts required in your project by utilizing our sister company, a precision CNC Machine Shop. 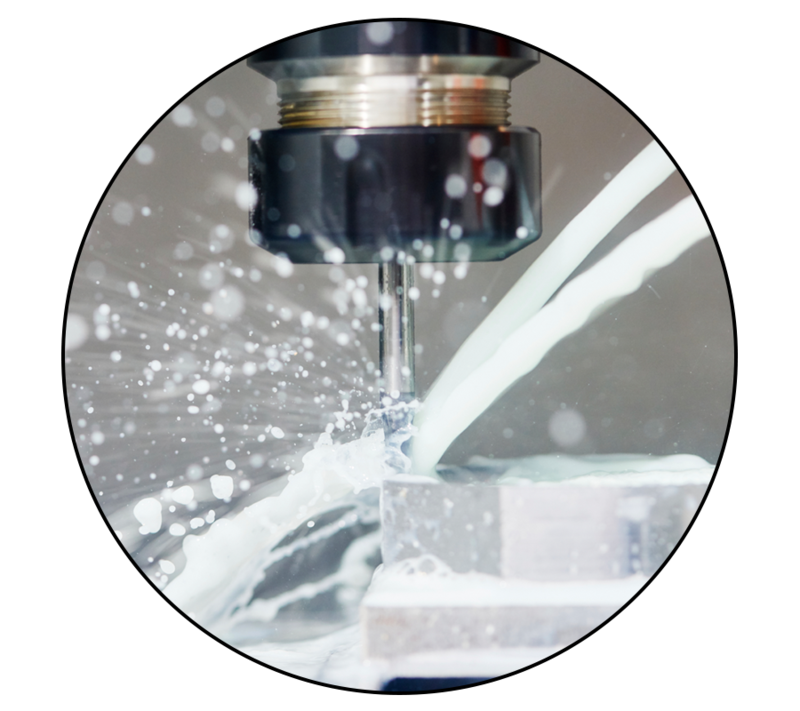 With capabilities such as Milling, Turning, Grinding, Honing, and more, we can make sure all parts required are machined on time and to our strict design specifications. Whether it be new automation solutions or retrofitting legacy processes, we strongly believe that there should be no guesswork involved in understanding our deliverables. 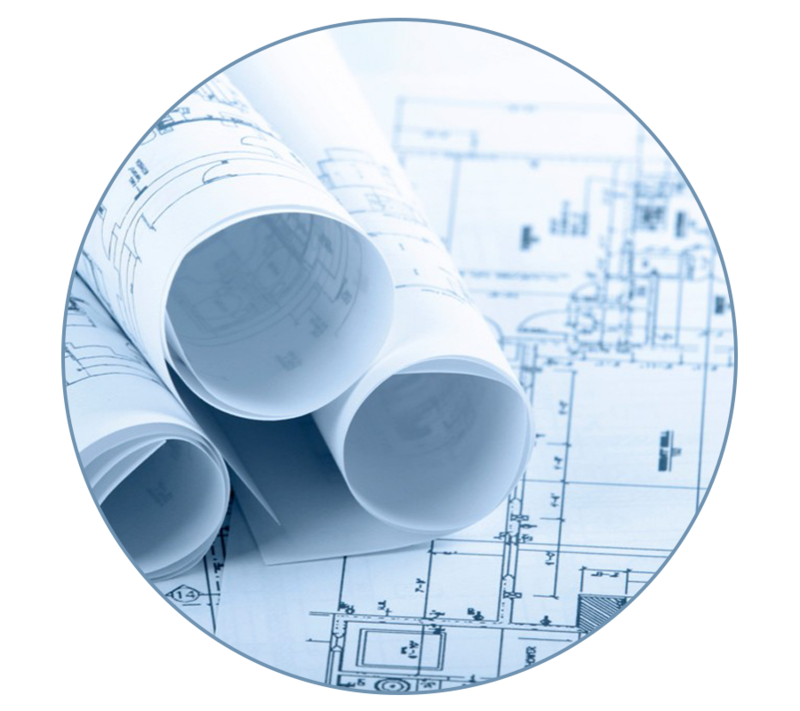 That’s why we provide robust documentation with all of our projects: from programming source codes, UL approved electrical schematics, drawings files and CAD files for all designed parts, we’ve got you covered. We even offer Operator’s Manuals for custom machines. Machine down-time can be costly; Ram Automation can help get your machines up and running again quickly with our various maintenance contracts. 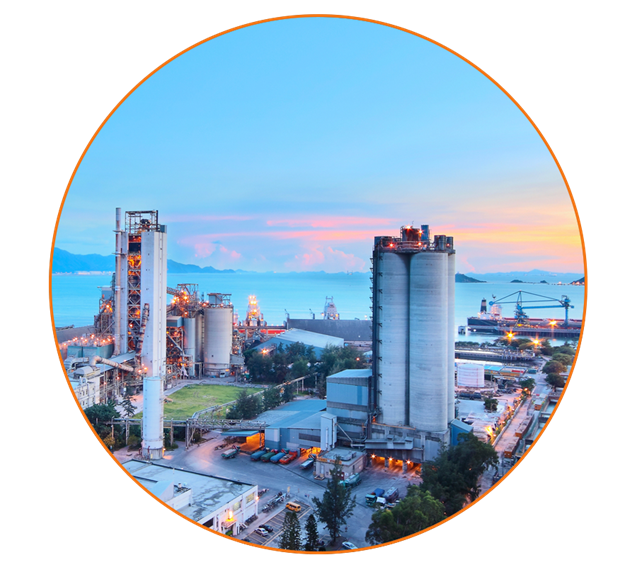 We also offer diagnostics modules that allow us to remotely log in and troubleshoot equipment 24/7 to minimize down-time. As a part of preventative maintenance, we provide spare parts lists to our customers of commonly replaced components to keep on hand. As a UL 508A listed facility, we carefully monitor our design and building processes to adhere to strict customer requirements. Working with customers from Fortune 100 companies to startups has allowed us to meet a variety of quality control standards whether they be our own standards or customer mandated standards. To maintain quality control even after the completion of projects, we offer on-site operator training to ensure proper machine usage. Visit Ram Aerospace, Inc. for all Contract Manufacturing and Precision CNC Machine Shop needs with high quality workmanship.